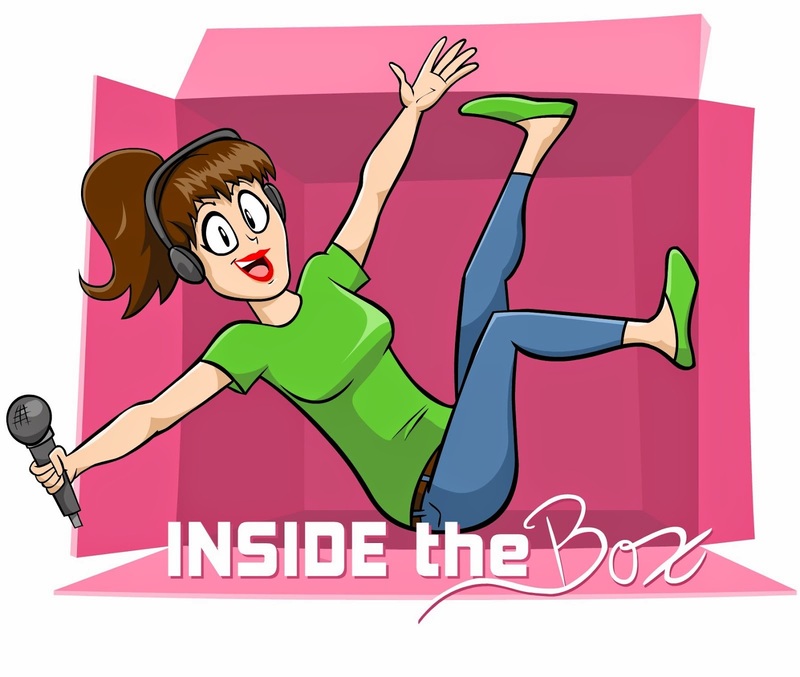 Episode 6 of Inside the Box is, as always, hosted by Andrea and co-hosted by Randi. This week, new panelist, Ana joins us with special guest, Colombian-born actress and activist, Jenny Cadena! We discuss the purpose of Inside the Box, Randi's new segment, "Randi's super irrelevant movie review," late-life religious conversions, activism, female roles in film, the tough business of acting, and how to survive in Hollywood with "unpopular" political views. 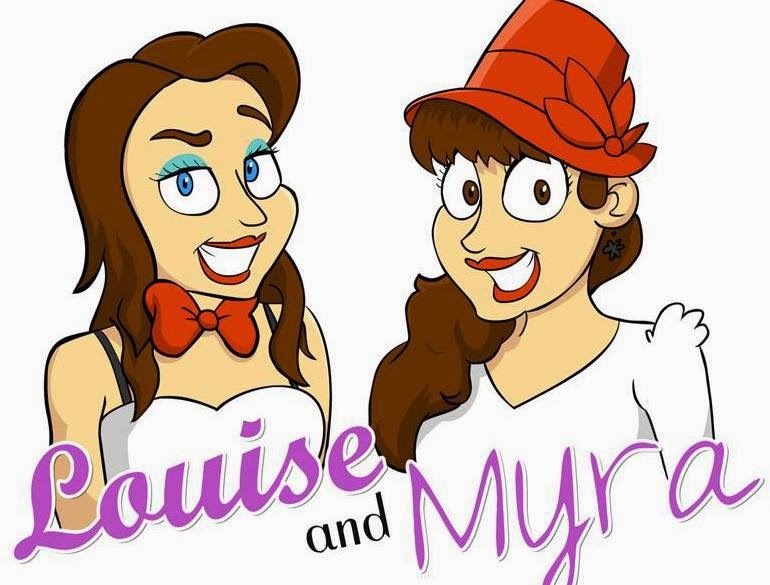 Listen here or download us on Itunes!